Freaks is a mystery with some very unlikely detectives. Detectives who work in a freak-show are kind of visible wouldn’t you say? It must be difficult to blend in when necessary. But this novel occurs in the chaotic and messy London of the 1800s. 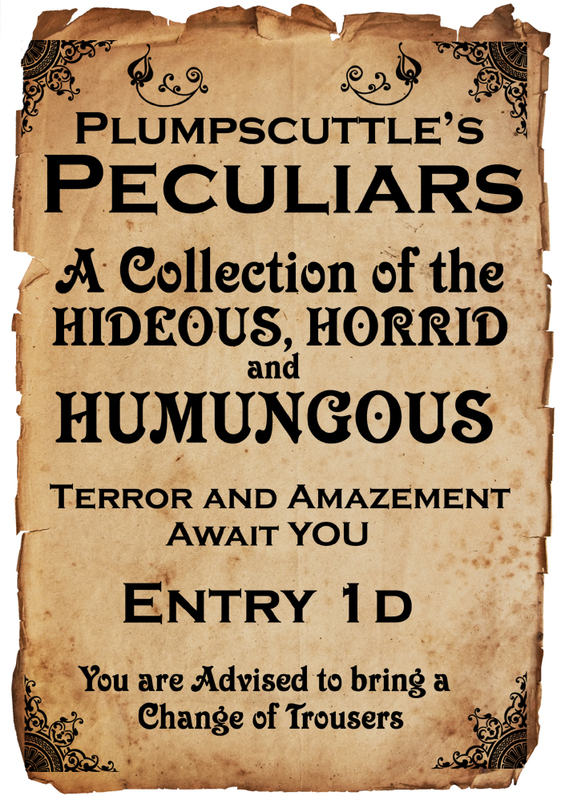 Sheba, the were-something (we don’t know at the beginning of the book exactly what she is) is the main attraction of the Grunchgrindle’s World of Curiosities at the end of Little Pilchton pier. One day a man (Plumpscuttle) buys her and the other attraction (a two-headed sheep) for his own show and takes her to London. There she and the other “freaks” of the show set up for the public every evening. One evening a mud-lark named Till manages to sneak in and befriend Sheba. When Till goes missing her parents come to the show to ask for help. It turns out Till is not the only one who has disappeared on the mud-flats. Then one day, the gang gets a break in the case. Freaks is a fun read. It has everything a 10-year old would like. The Monkeyboy likes to throw snot and earwax at the public, a ninja is part of the show and so are rats and a giant. London stinks terribly, there is a monster and the gang gets into strange and dangerous situations. Larwood has written a mystery with plenty of humor and action. Kieran Larwood‘s daytime job is as a Reception class teacher at a Primary School. 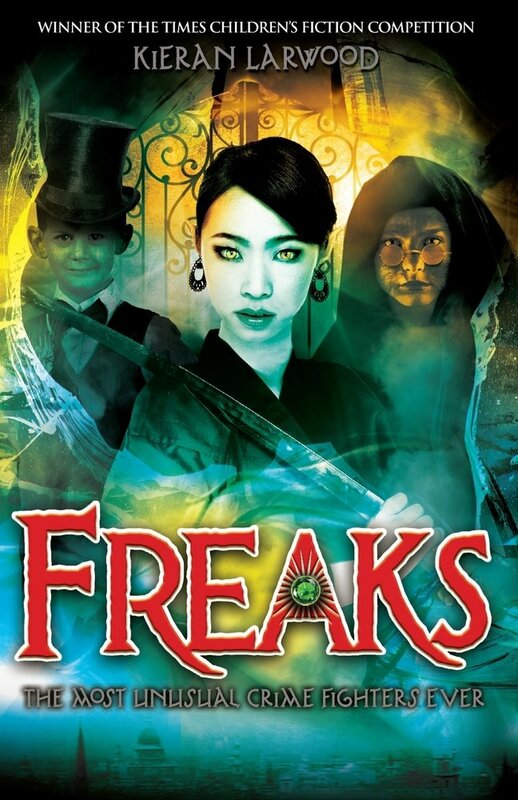 After working towards being published for quite a while, Freaks finally won The Times/Chicken House Children’s Fiction Competition 2011 and publication was in the box.